Tumbler Giveaway Night! 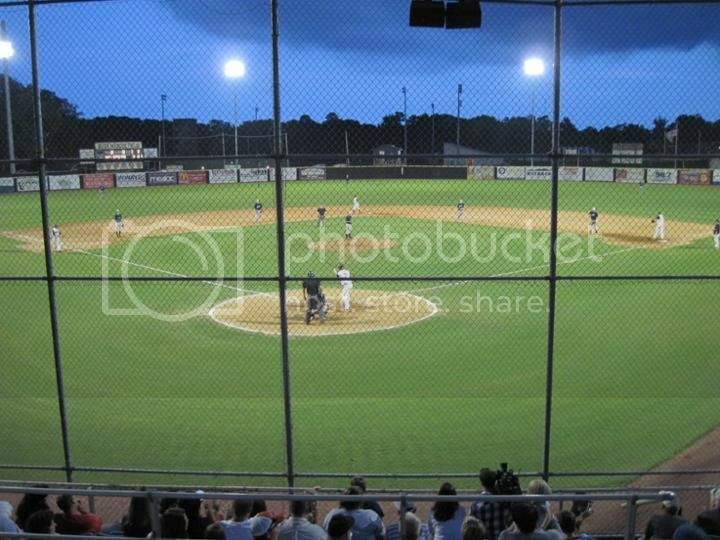 The Wilmington Sharks of the Coastal Plain League take the field against the Edenton Steamers at Buck Hardee Field in Wilmington, NC. Kids under 3 get in free. Doors open at 6:05pm.